Jackson, Mississippi artist Kxng Heem releases his fourth installment in his "Austin Powers" mixtape series hosted by DJ Young Shawn. The nine track mixtape is lead by his singles "Say Some" featuring Cadillac Pac and "Single". 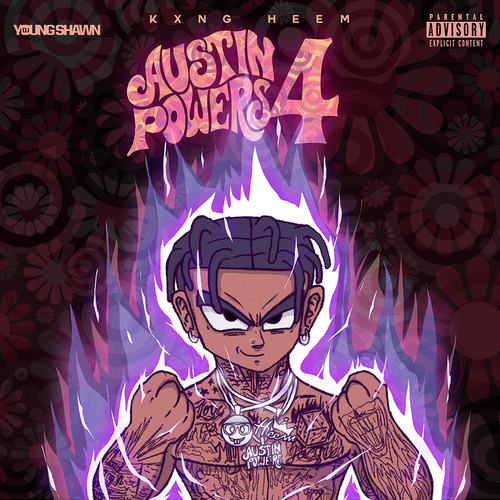 "Austin Powers 4" also includes features from Lil Tank, Yung Me, Murda Man, Jay Capp and Mohead Mike. Will Tekashi 6ix9ine Be Released This Year?